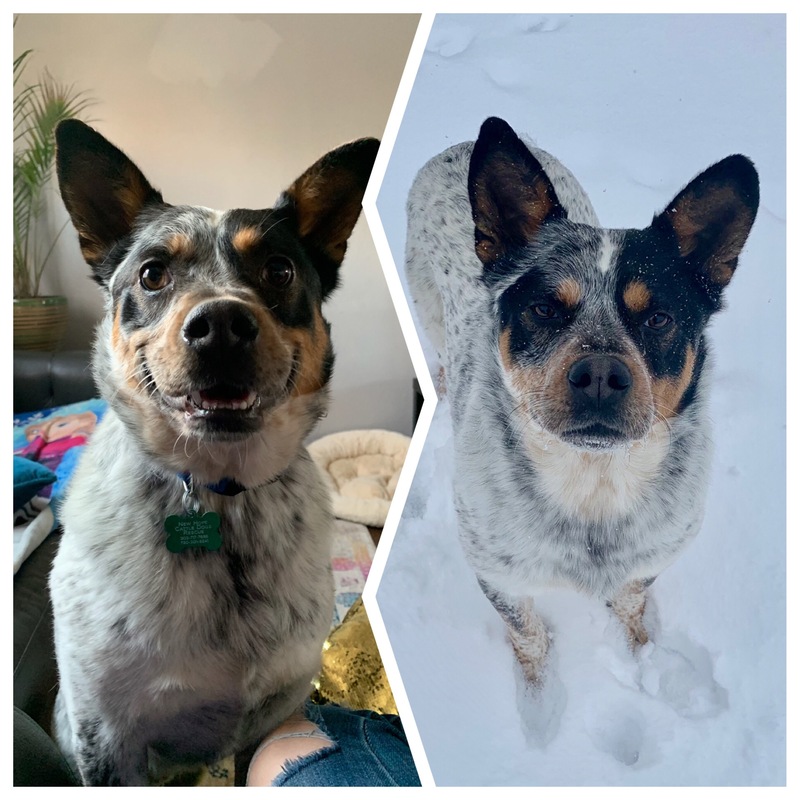 New Hope Cattle Dogs Rescue and Rehoming Inc. of Colorado helps discarded, stray and unwanted Australian Cattle Dogs find their forever home. Hi! My name is Scott and I'm a New Hope Cattle Dog looking for my new forever home! Click below to find out more about me! Find your new best friend and provide a forever home to a New Hope cattle dog today. The process is fast and easy. Find out what's going on with New Hope - from upcoming events to the latest news about the Rescue. New Hope has many volunteer opportunities available and we'd love your help. Your donation saves the lives of cattle dogs each and every day. There are also opportunities to support us by shopping online at your favorite stores. Click to learn more about how you can help.